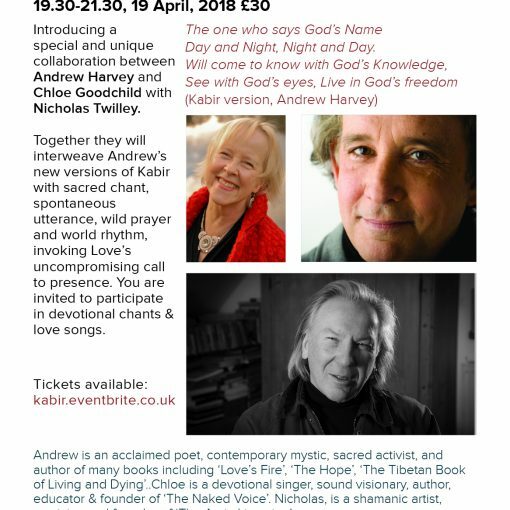 Although traditional religion has declined in Europe, recent studies have shown that spiritual experiences are surprisingly common even among those who are non-religious, including near-death experiences and spontaneous mystical insights. Meanwhile, the effects of spiritual practices are now being investigated scientifically as never before, and many studies have shown that such practices generally make people happier and healthier. 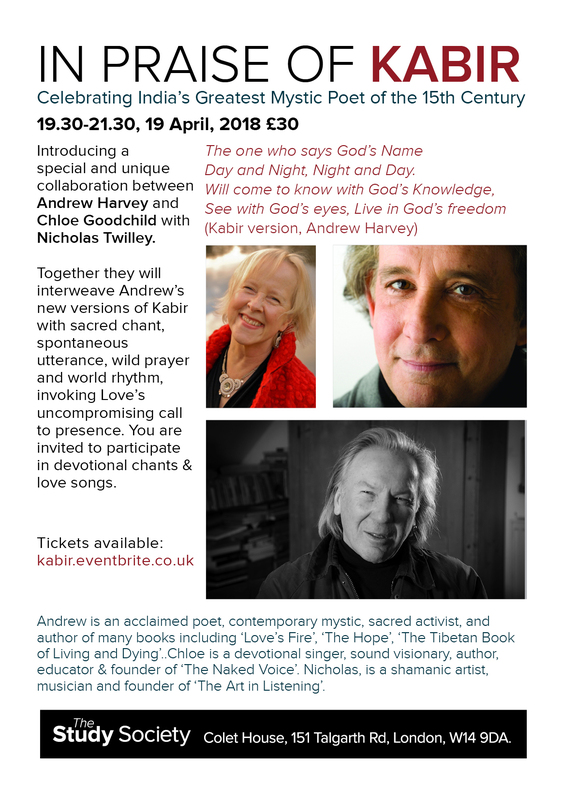 Rupert Sheldrake will discuss several practices which are part of all religions, and which are also open to people with no religious affiliation, including meditation, chanting, rituals and pilgrimage. 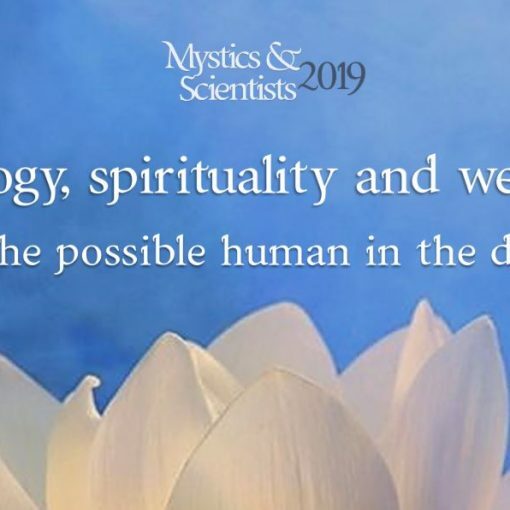 The Mystics and Scientists conferences have been held every year since 1978, and are dedicated to forging a creative understanding of the complementary roles of scientific and mystical approaches to reality. 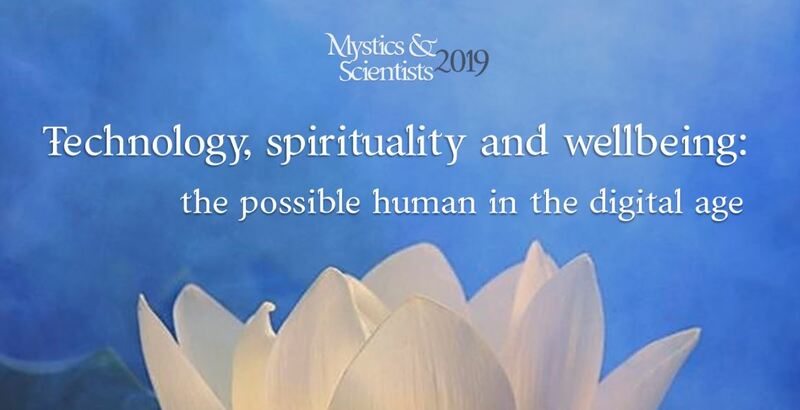 This year we are celebrating the 40th Anniversary of this flagship series of conferences that have featured many of the leading scientists and mystics of the time.